Dulin is a play-based cooperative preschool run by parents and professional teachers. As a teacher, a cooperative preschool gives you a unique opportunity to form relationships not only with students, but with families. Director Hours: Flexible. Approximately 5 additional hours/week and some additional summer hours. Description: The Teacher/Director is in charge of the day-to-day operation of the preschool, as well as teaching their own class. The Teacher/Director, under the direction of the Board, administers the educational program, supervises the teaching staff and oversees the use and maintenance of the equipment and facilities. The ideal candidate will have experience with a co-op preschool environment and implementing a play-based curriculum. They will use positive and supportive interactions with young children and their parents, and respect the diverse backgrounds and contributions of others. The candidate should be enthusiastic about working with children and their families and committed to Dulin’s success and excellence in education. Applications due by March 10, 2016. Interested? Please click on the full Job Description below for details. We are currently hiring a part-time preschool teacher position. Please read the full description for details. If you or someone you know has experience teaching young children and is interested joining this wonderful community, please download the Job Description and Employment Application today! Description: The ideal candidate will have experience with a co-op preschool environment and implementing a play-based curriculum. 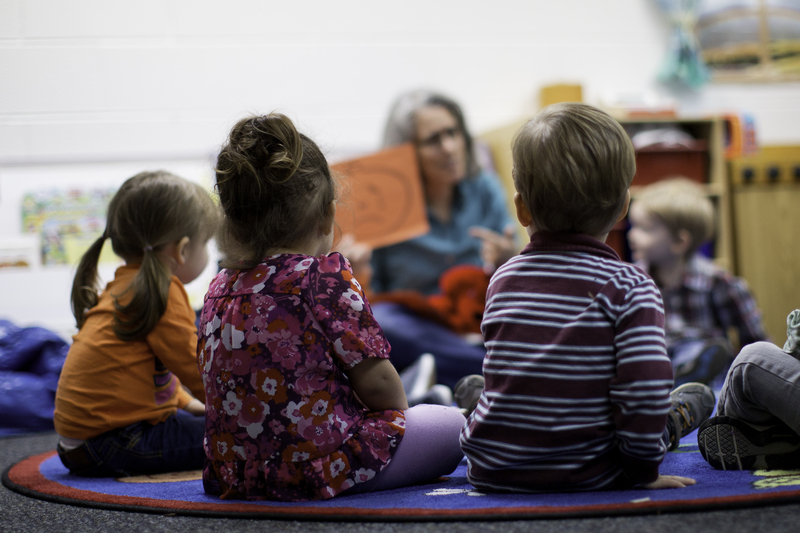 They will also have knowledge of developmentally appropriate practices for teaching children ages 2-5. The applicant will use positive and supportive interactions with young children and their parents, and respect the diverse backgrounds and contributions of others. The applicant should be organized, punctual, responsible and committed to Dulin’s success and excellence in education. Applications due by March 25, 2016.